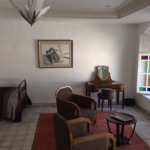 This dar is located just 2 minutes from Bab Guissa parking lot. Enter through a large hall to a salon and kitchen. Each of the 5 rooms have their own bathroom. Possibility to add a spa or additional bedroom. 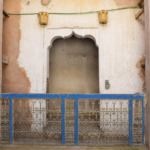 A separate apartment (50m2) also enjoys a medina view.